We’re more than a preschool at FishCreek Kids Academy. We’re a place where caring teachers engage children with fun and creative learning to meet their developmental needs and encourage them to explore their world. A holistic approach and the old saying, “It takes a village to raise a child,” inspires our teaching philosophy. We think of our FishCreek kids as our own and feel a responsibility to you, your children and the community to have a positive impact on their lives. Like any parent, we want our children to develop a healthy mind and body, to build friendships and to grow into young adults that have an unmatched passion for learning. It’s why our educational development center in Magnolia, TX offers preschool programs year-round for children ages six weeks to five years who live in the nearby areas of Montgomery, Conroe and The Woodlands, Texas. Our programs, from infant to pre-k, after-school programs, and educational summer camps, allow your child to satisfy their curiosity by building on what they have learned at school and FishCreek Kids Academy. 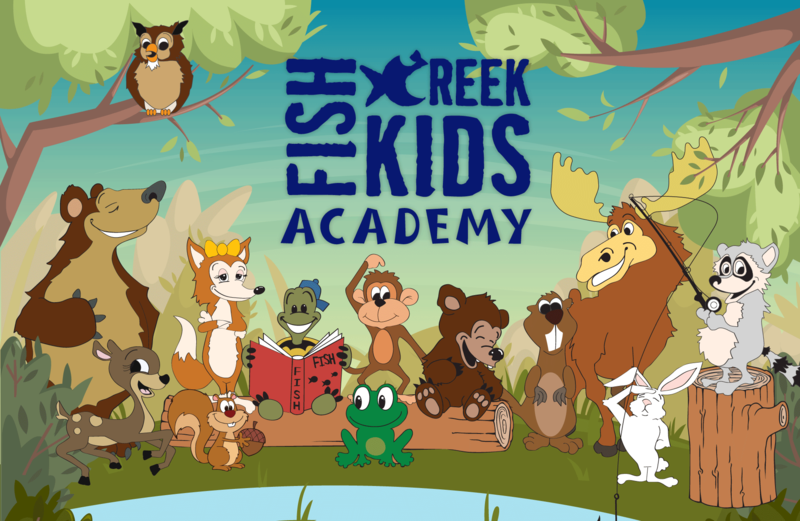 At FishCreek Kids Academy, we provide your child with more than an education. Our holistic learning approach supports children throughout their childhood development while providing educational lessons for their unique developmental stage. • To instill in our children a love for learning, making them life-long learners. • To encourage problem solving and patience through independent thinking. • To teach healthy eating habits, movement, and play. • To recognize each child as an individual and encourage cooperation and sharing. • To encourage love and respect for others. 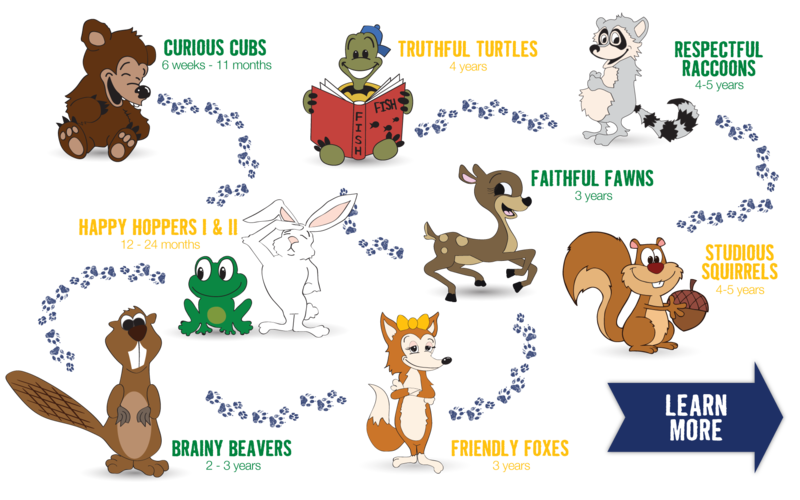 At FishCreek Kids Academy, our preschool programs for Woodforest, The Woodlands, Magnolia and the surrounding areas meet every developmental level. We know your child’s most important teacher, and favorite person to cuddle, is you. Every day we coordinate with you to share their latest learning adventure. Our unique teaching approach at FishCreek Kids Academy helps your child grow, learn and develop throughout their preschool years in a nurturing environment. If you’re from The Woodlands, Magnolia, Woodforest, Conroe or Montgomery areas, we’d love to have you join our family. Feel free to contact us by phone or email to learn more about our preschool and summer programs for kids ages six weeks to twelve years, or complete our waitlist registration if you’d like to sign up today!